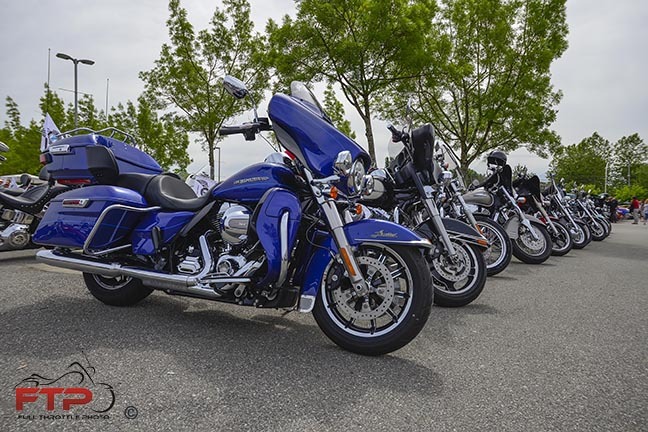 The RIDE TO LIVE is a fundraising event for prostate cancer. The is the 8th year for the event in Chilliwack. The ride is a poker run that ends with a lunch, entertainment and prizes. All money raised from the event supports Prostate Cancer Foundation BC and its research and survivorship programs. All money raised from the Ride to Live raffle goes directly to support the Reef Knot Kit program. The kits are sent free of charge to all newly diagnosed patients in BC. A wealth of information; they help the newly diagnosed man make some very important decisions regarding treatment and support. We hope that you will join us on Sunday May 28th for this great event as we parade through the streets raising funds and bringing awareness to the number one cancer for men!